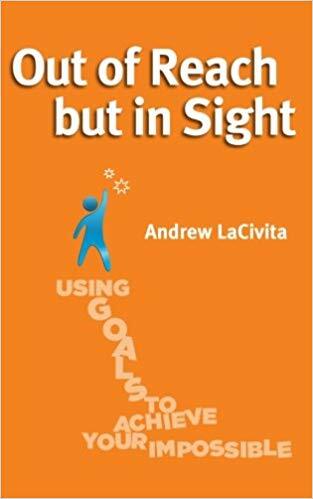 Andrew LaCivita, career and hiring expert and award-winning author has worked with over 200 companies to help them conduct interviews, build teams that support organizational goals, and clearly define company culture. He intentionally creates his day to determine how much he can serve others. 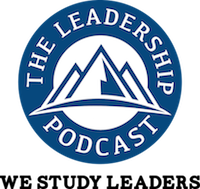 In this episode, he talks with Jim and Jan about where companies are missing the mark when hiring and the responsibility leaders have in the hiring process. 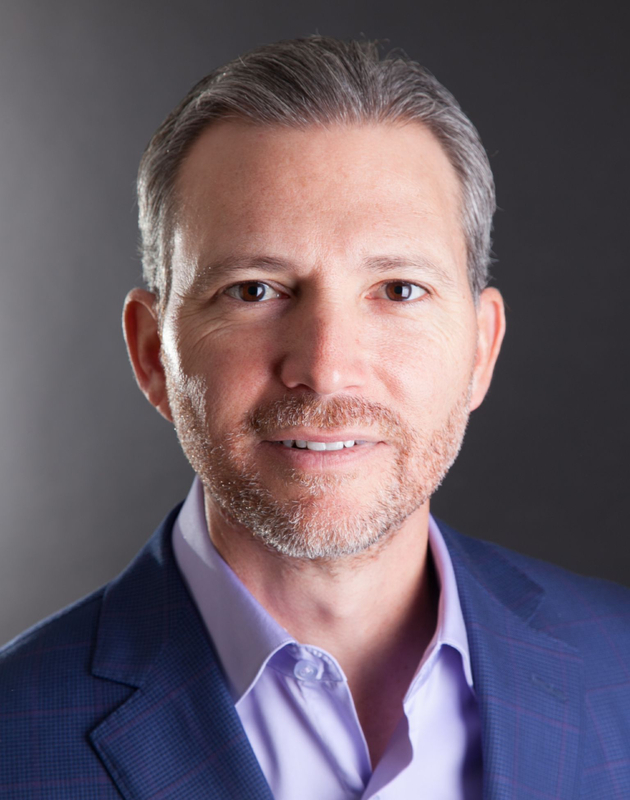 He mentioned a free resource for veterans looking for their next job, and shares the Top 5 Questions he asks himself daily to get connected and passionate. [4:26] Organizations will find better retention and engagement when they hire based on values and capabilities rather than hard skills. 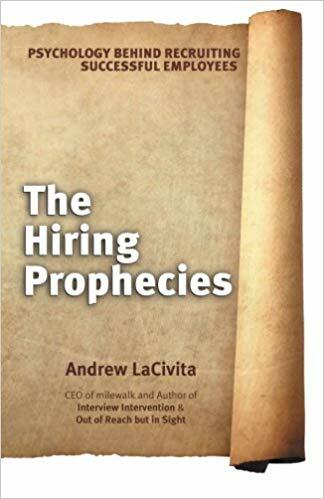 Instead of hiring based on if someone could do the specific job at hand, good leaders look at characteristics such as curiosity, organization, and ability to influence. [7:23] Companies must clearly define the mission, vision and value upfront. [8:56] It all comes down to culture. Good leaders list and identify the company’s cultural traits, define them, evaluate them and ask consistently work to ensure everyone abides by them. As a potential hire, it is also important to be aware of the cultural traits, to demonstrate how you would fit positively in the group. [12:56] Often times, values are lopsided. They must be balanced with attention to both the relationship side, and performance with real results. [14:48] Good leaders must lead by example, and repeatedly show that they are accountable, responsible, clear and consistent. [18:53] The first thing Andrew does in working with a job seeker is to help them figure out who they want to be. Then, they can determine how they are going to do it, why they want to do it, and how others will benefit. [21:41] It is crucial for job seekers to have clarity on what they need to become what they want to be. A focal point takes us out of randomness, and into the design of a well woven career search. [23:23] We must be able to prepare ourselves for change. If your “why” is in order, this will help you sustain the twists and turns of your career and give you an anchor during challenging times. [28:38] Andrew is big on helping veterans during their transition. He explains that they have an extra layer of work. 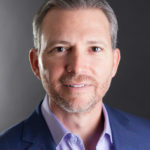 They have to not only provide themselves and how they fit in with the team, but have to connect the dots on how what they’ve done in service maps to what the civilian employers need. [34:12] Proactive curiosity is important. The faster you can find out the specific needs of the employer, the better off you are. [35:13] When on a job interview, ask the employer what success to them looks like in six months, and determine ways you can fill in the gaps for how you could make this happen. 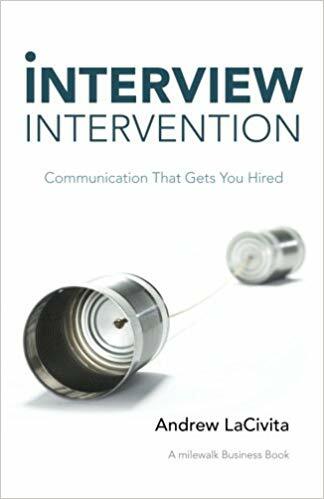 The more time you can spend in the interview talking about the employers future, the better the interview will go. [38:31] High achievers plan for excellence. These are the 5 Questions Andrew asks himself every day, to take a time out of his busy schedule to think in a deliberate manner. How can I improve my service to my existing customers? How can I give more value to my community? How can I better market my services? How can I optimize my internal systems? [47:28] Be intentional about your content, and the tools and distribution channel in which you deliver it. Go where people want the content and the message. Andrew creates a video for his blog that later becomes a podcast, serving people with content in whatever platform works best for them to consume it. Great interview with Andy which came at just the right time for me. 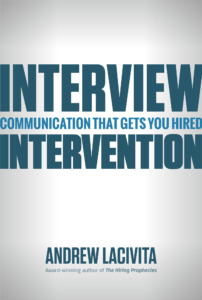 He gave great tips for interviewees as we’re quite tense when it comes to interviewing for a job. thank you for your great website which has a treasure of information on it.